Arrested For Driving Without a Seat Belt? While driving without a seatbelt is a misdemeanor in Georgia, you can still find yourself in jail for the offense. If someone you care about has been arrested by the police in Gwinnett, Walton, Barrow, or Cobb County for driving without a seat belt, call ASAP Bail Bonds right away! While there are many things that one can be arrested for, one of the strangest is for driving without a seat belt. If you or someone you care about has been arrested and charged with this crime, then please contact us at ASAP Bail Bonds today. At ASAP Bail Bonds, we don’t care what you have been charged for. We want to help you get out of jail so you can live your life normally while you await your day in court. Unfortunately, as time has passed, the cost of bail has risen drastically, making it nearly impossible for most people to afford bail on their own. Luckily, ASAP is able to provide the community with an affordable way to get out of jail. When you call us, we will start processing the paperwork right away. We know how disruptive an arrest can be, and we do not want you to have to wait in jail any longer than you have to. After we have bailed the defendant out of jail, we will discuss what comes next; what to expect at your court date, what the responsibilities of the cosigner are, and how to ensure that you don’t end up back in jail. If you have any questions, please ask them at any point in the process, because we want you to have all of the knowledge you need in order to make the best decisions for you and your family. Call us now to start the bail bonds process! You may think what you do in your car is your business, but the Georgia police disagree. You can be pulled over if a police officer sees you driving without your seatbelt. 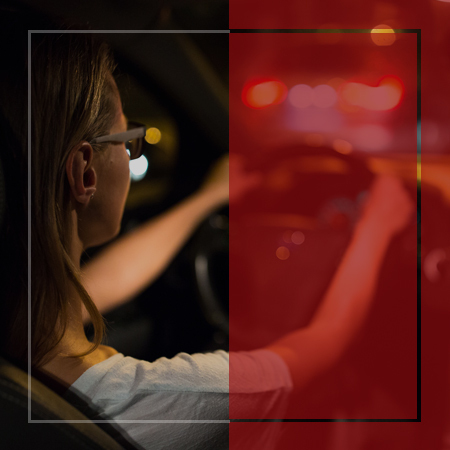 Not only can you be pulled over, but you can actually be handcuffed, arrested, and taken to jail, even though driving without a seat belt is a misdemeanor. While the charge may seem trivial, all arrests can have serious consequences. Don’t take a minor offense so lightly that it actually affects your job, finances, and future success. 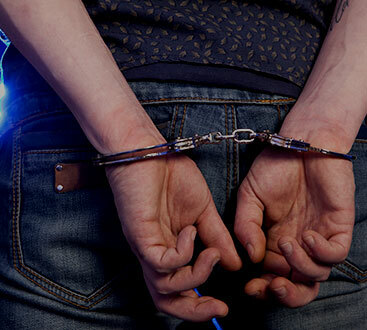 If a loved one has been arrested for this or any other crime in the greater Atlanta area, let ASAP Bail Bonds help bring them home. We know that no one plans to be in this situation, which is why it’s important for us to be there when you need us. It doesn’t matter the time of the day or day of the week; our agents are available to help bail your friend or family member out of jail 24/7. If you are looking for a bail bondsman who can help bail you out of jail for not wearing a seatbelt, call ASAP Bail Bonds.